The Walker Avenue Gang is a loose confederation of songwriters and musicians who have enjoyed airplay all over the world . Their song ' Hand Me Down Things " has charted on Europe's Country Music Charts and their song "Justice will Be Done By and By " has been featured in the western feature film "Day of the Gun" starring Academy Award winner, Eric Roberts. 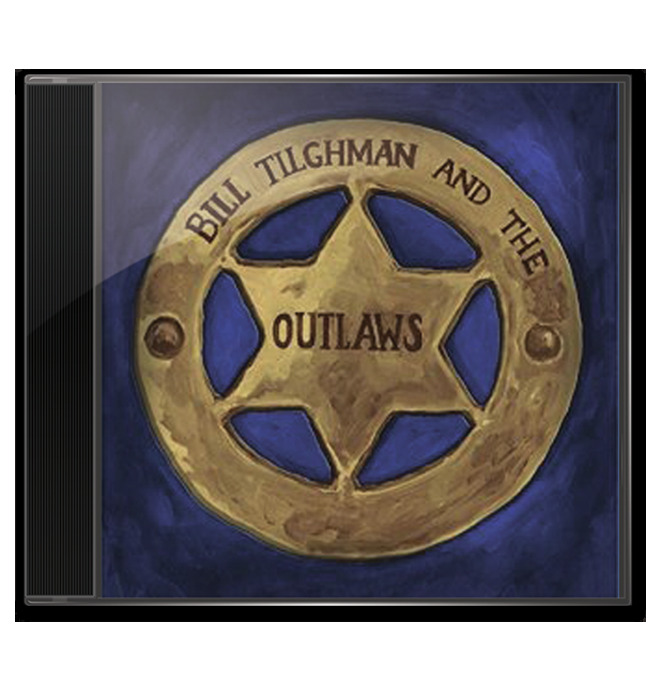 Their latest CD features all new music from the upcoming feature film "Bill Tilghman and the Outlaws".The songs range from pure country rock, to old time 1880's instrumentals. If you can't wait for the film,look for the novelization in July 2016 of the same title written by Best Selling Western author Ben Bridges.